Bola Ahmed Tinubu a.k.a. 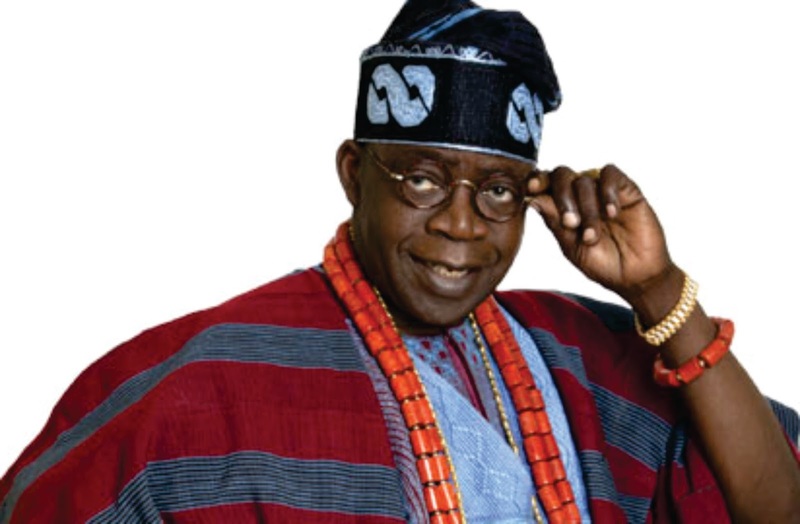 Asiwaju or Jagaban (born 29 March 1952) was elected Senator for the Lagos West constituency in Lagos State, Nigeria in 1993, just before a military take-over in December 1993. After the return to democracy, he was elected governor of Lagos State, holding office from 29 May 1999 to 29 May 2007. He is an influential member of the All Progressives Congress party; he also holds both the chieftaincies of the Asiwaju of Lagos and the Jagaban of the Borgu Kingdom in Niger State, Nigeria. He is often tagged the National Leader of the All Progressive Congress (APC) party with President Muhammadu.